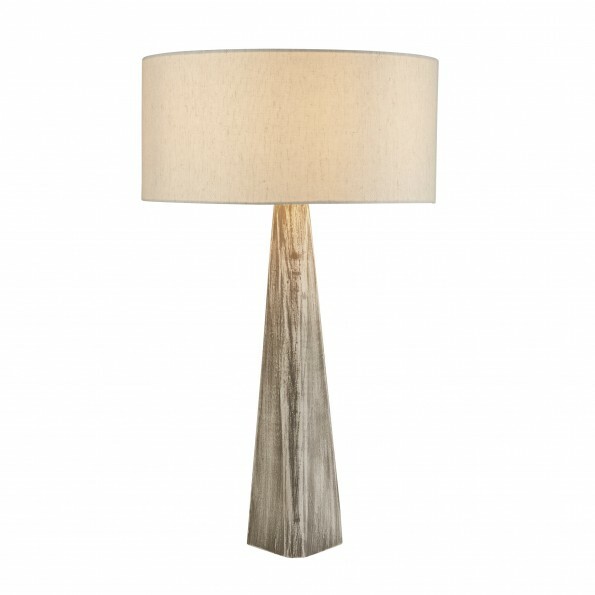 With an oatmeal shade and grey wash base this lamp makes a modern yet classic addition to any home. 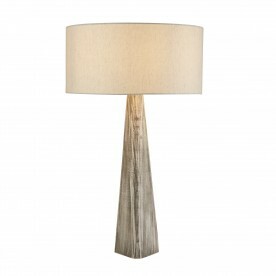 The grey washed base has a striped decorative design which stands below a large shade. 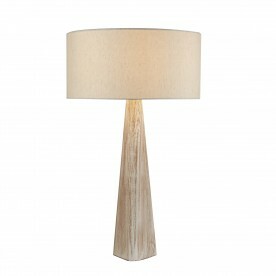 Place in front of a pastel coloured wall in your home for a truly chic finish.